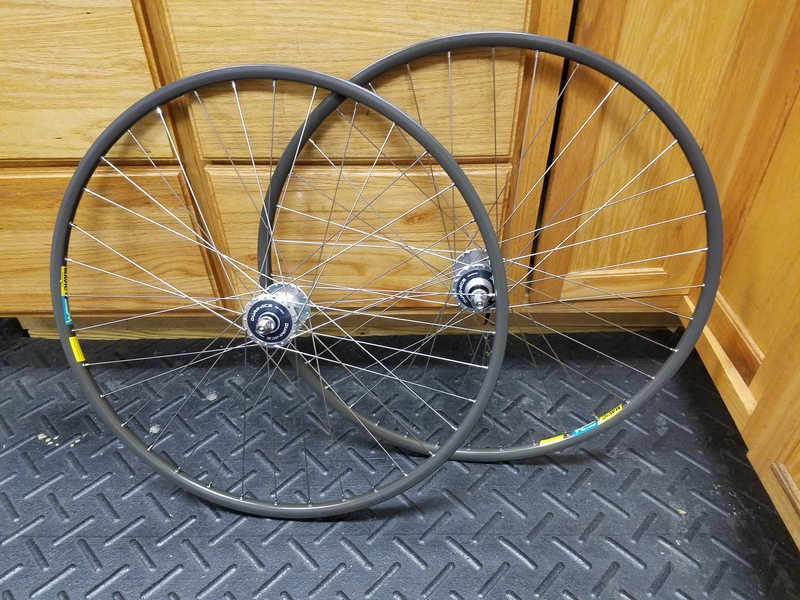 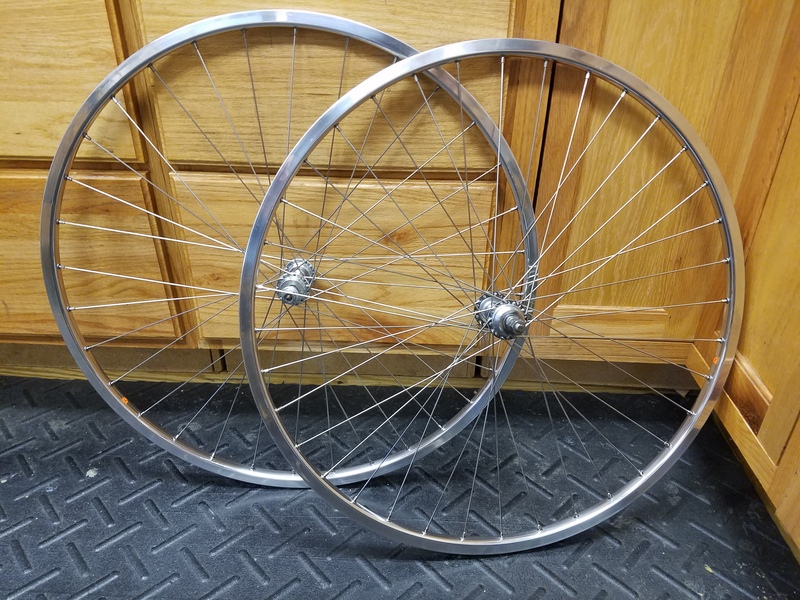 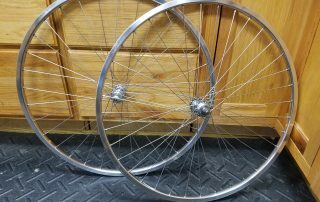 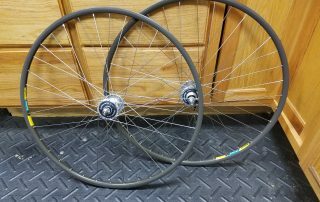 Another Retro Track Wheelset Build! 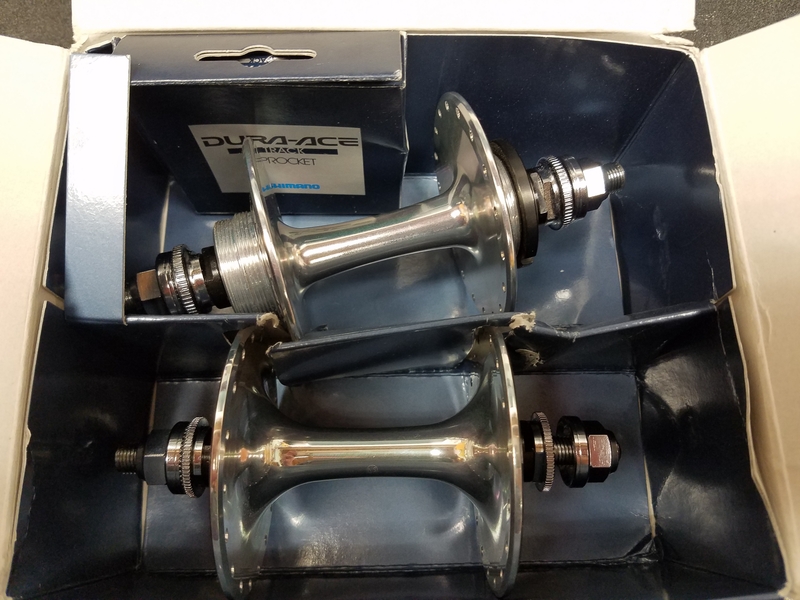 Completed Dura Ace Track Wheels with Mavic Open 4 CD Rims! 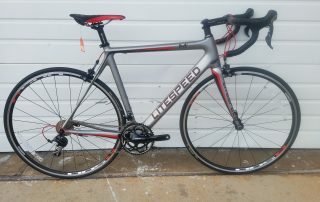 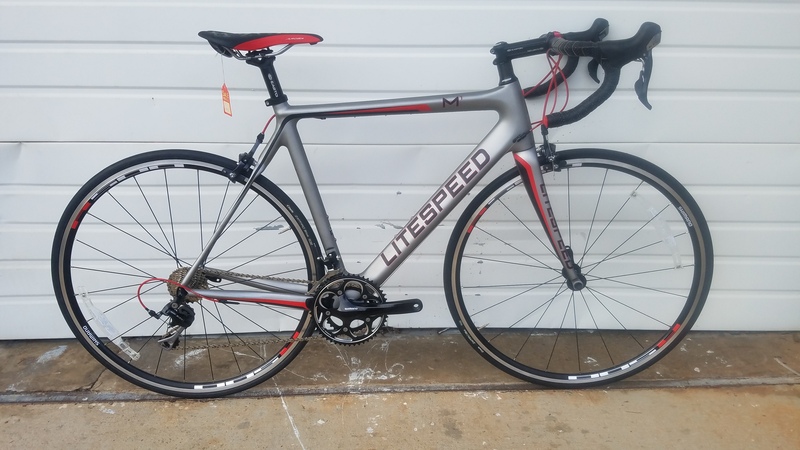 BRAND NEW Litespeed M1 Carbon Road Bike M/L, 50% off! 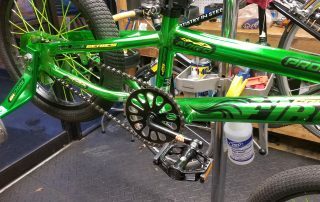 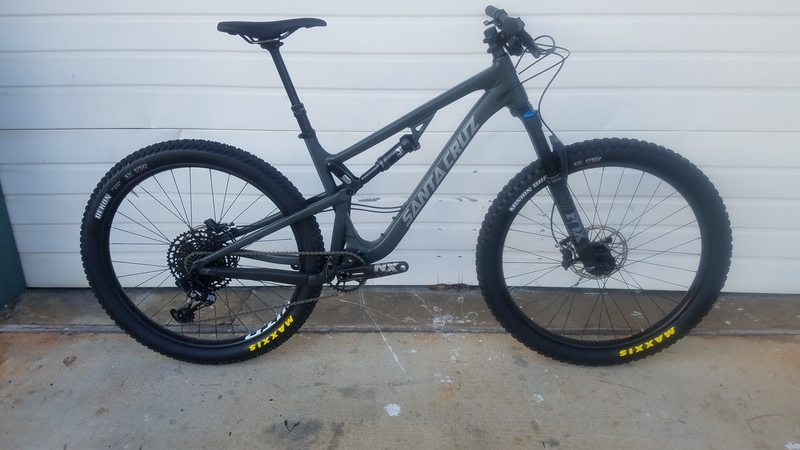 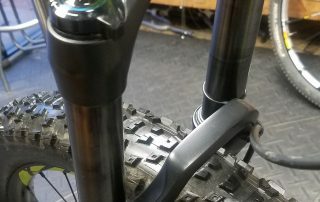 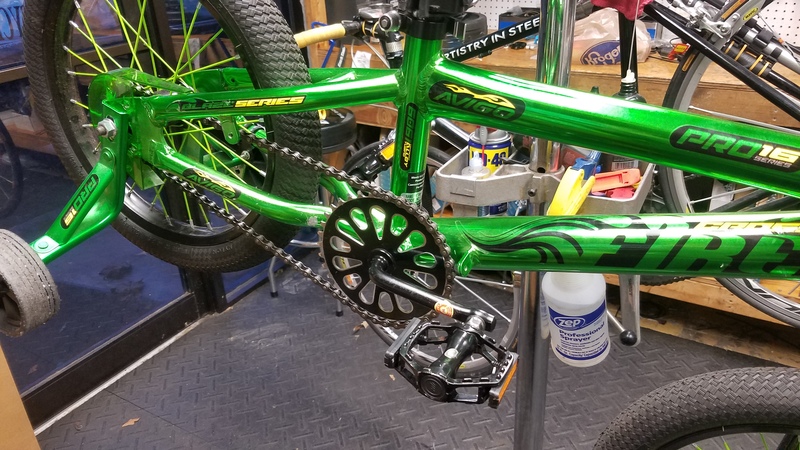 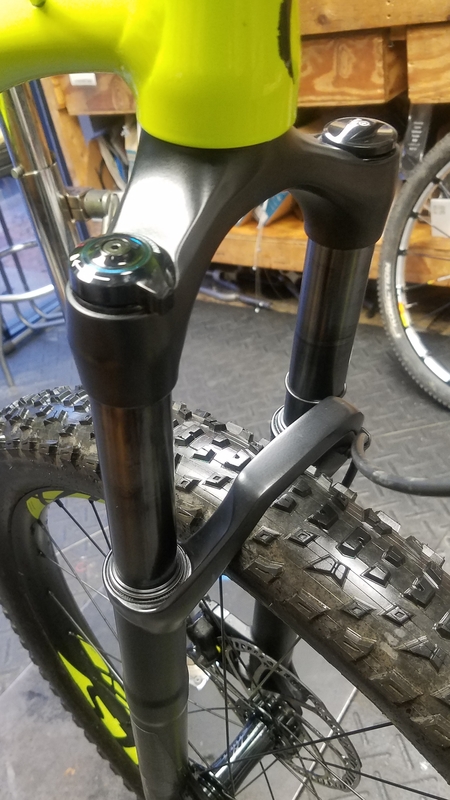 2019 Santa Cruz 5010 Medium Ready for Demo! 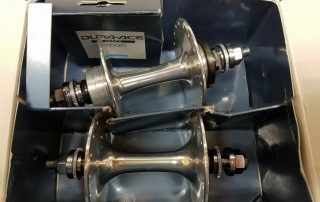 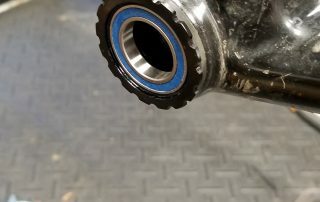 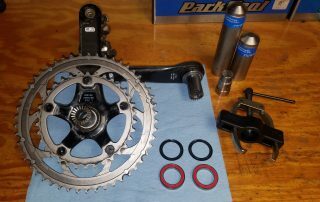 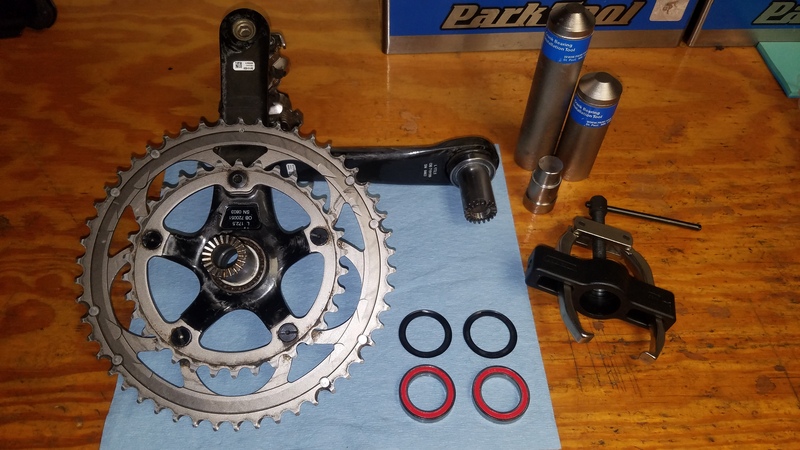 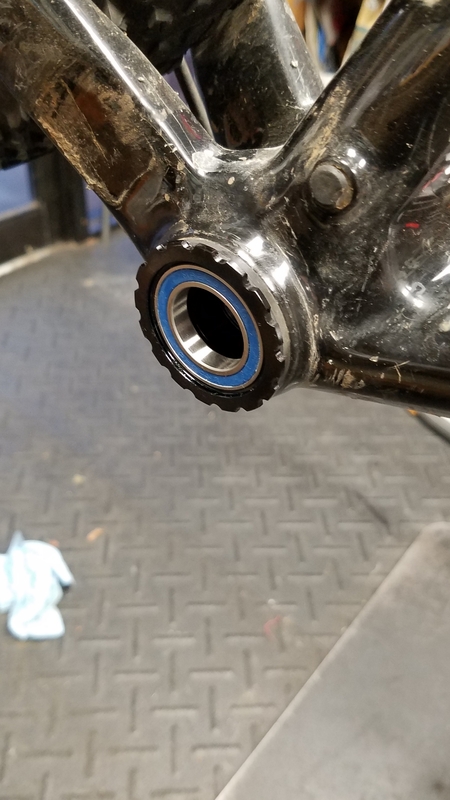 Dura Ace Track Wheel Build!